It's that time of the week again when my guest post for Mummy & Little me goes live. 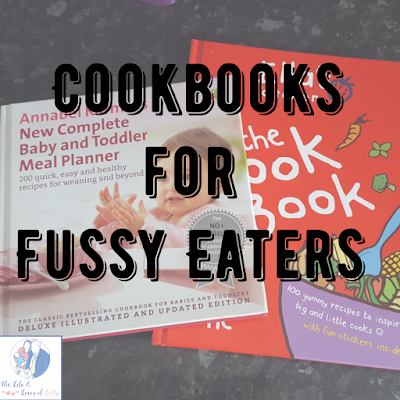 This week i share my two favourite kids cookbooks for fussy eaters. When it comes to preparing meals for a fussy eater its tricky to follow recipes that you've never used before and expect them to be liked straightaway. 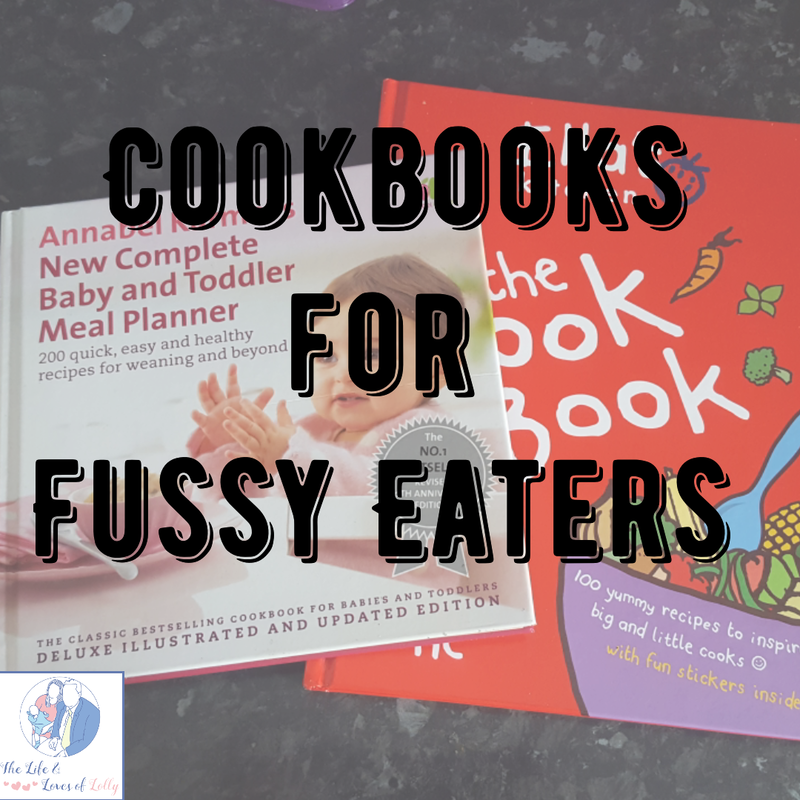 I have 2 childrens cookbooks that i use on a regular basis that i think are brilliant for fussy eaters. So head on over to Mummy & Little Me and check out my tips. Also don't forget to check out our previous posts..